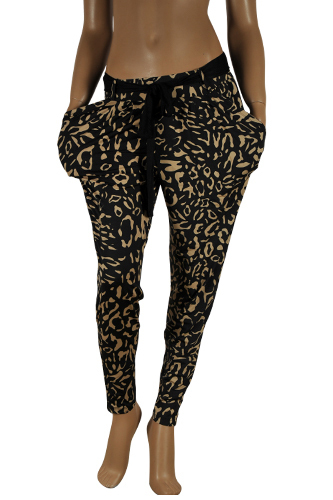 Today, designer pants come in a stunning multitude of cuts, fabrics and colors. Things used to be a little more restricted and unimaginative for designer pants in the past. 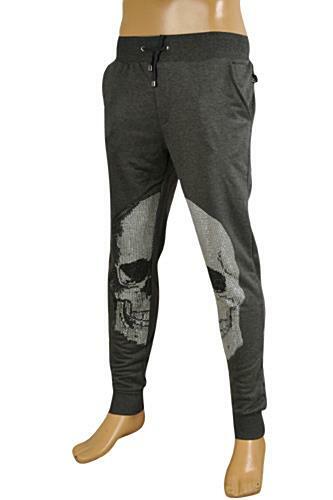 But luckily those days are gone and pants for both sexes usually occupy a significant place in designers' collections. A basic wardrobe item and almost always the only mandatory item for men, pants can present plenty of ground for experimentation and innovation. 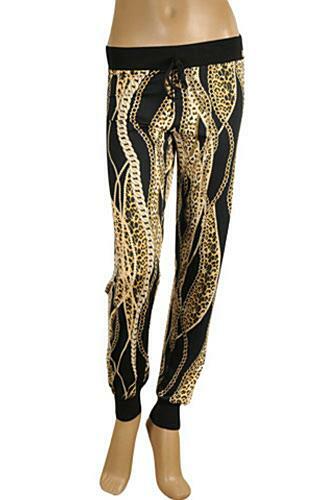 Here is a special selection of designer pants from well-known designer brands.